The proposition sounded like a pushover. All Peter Chambers had to do was find out where a teen-aged chorine had been for the past month and why. And for that information the girl’s father, a prosperous banker, would pay Chambers a cool thousand dollars. It was a quick way to earn some easy money. So Chambers thought . 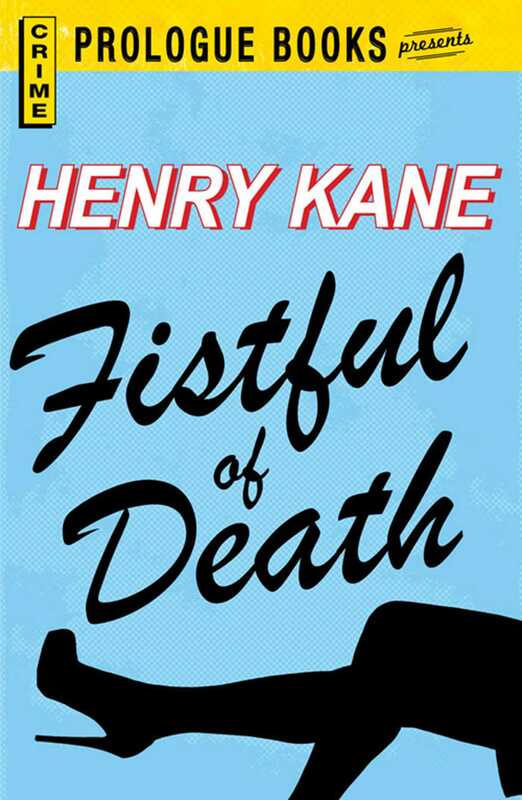 . . until he found out that the fistful of cash carried a little something extra along with it - A FISTFUL OF DEATH.